ECO  Our chance to help the environment! The concept of capturing rainwater and storing it for later use is well documented from pre-Roman times and on all the major continents, although in industrialised countries, until recently, the practice had largely died away with the introduction of reliable mains-supplied water. With the ever-growing demand for water (and subsequent increases in cost), and the known adverse impacts this can have on local environments installing a Grey Water System, which collects your rain water and stores it under ground so you can reuse it in your toilets, washing machine and garden is becoming more and more popular. We have used Klargester and Titan systems. 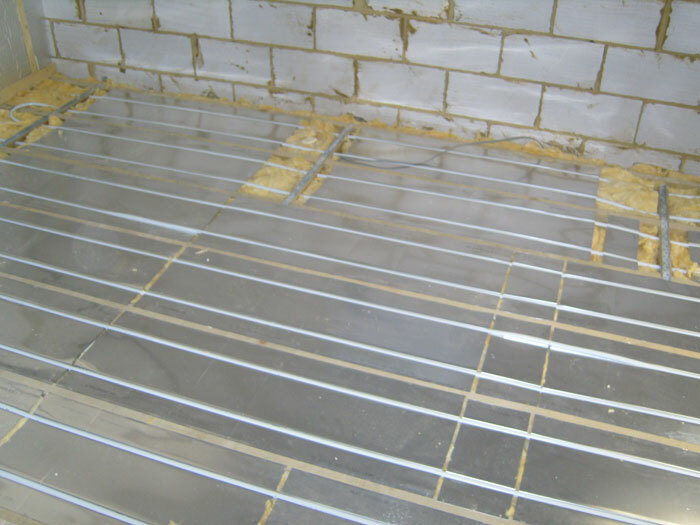 Ground Source Heat Pumps are getting to be more viable if you have enough area to bury the pipes. Air Source Heat Pumps are also an option which work like fridges, but push out heated air rather than cold air. Light Tubes are ideal for areas such as landings or dark hallways; these can give enough light, without the use of electricity during day and night times. Solar Panels are something we have not had the chance to use personally yet but have contacts to supply and fit these if necessary. Wind Turbines unless they are huge these may not be cost effective at the moment but well worth keeping abreast with as the technology progresses.